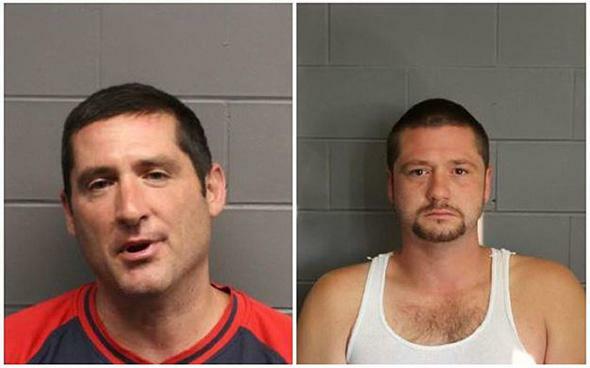 Donald Trump, Boston "immigrant" attack: Beaten homeless Hispanic man should be deported, suspect says. Leader’s brother Steve is the other suspect. The brothers say the Hispanic man threatened them, but a prosecutor described the attack as “unprovoked” and the man reportedly told police that he was woken from sleep because the two brothers were urinating on his face. He suffered a broken nose and was reportedly struck several times in the head area with a metal pole. Both of the Leader brothers have “extensive” criminal records, the newspaper says. Scott Leader was convicted of a hate crime after attacking a Moroccan man and calling him a “terrorist” in 2001.